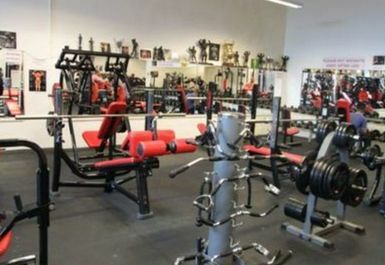 And get unlimited access to this gym and 1452 others. 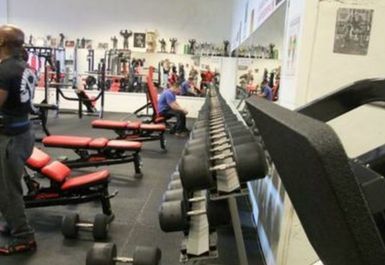 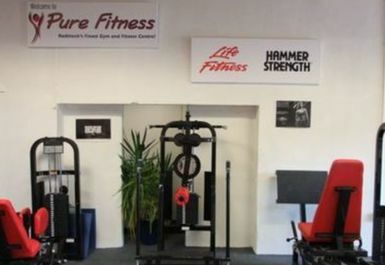 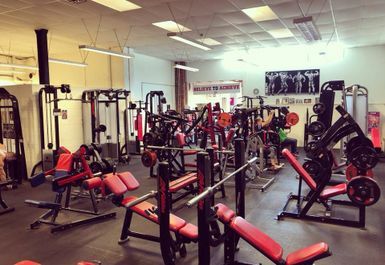 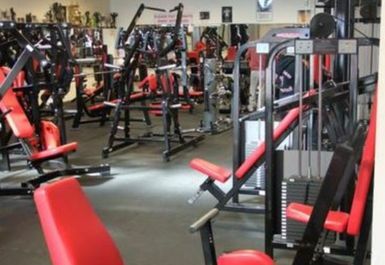 No matter if you’re new to the gym scene, or a professional athlete, Pure Fitness Radstock in the BA3 area has Hammer Strength and Life Fitness equipment with a full range of cardiovascular machines, meaning it’s the perfect gym for all. 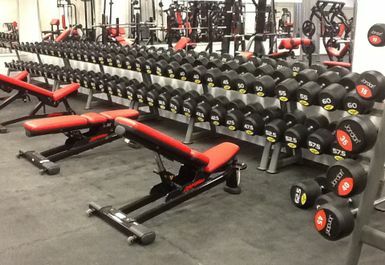 Inside you will find an array of free weights including benches, squat racks, lifting platforms and dumbbells ranging up to 85kg. 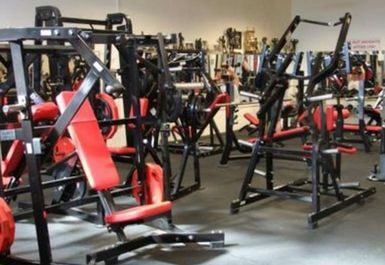 There is also a selection of power plated machines and resistance machines. 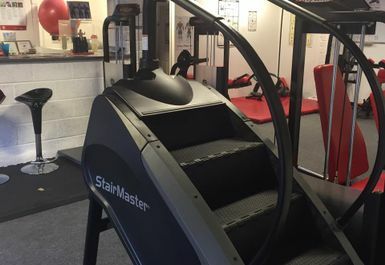 For cardio lovers, there is an array of machines to choose from including: treadmills, bikes, rowers, cross trainers, stair master, stepper and summit trainer. 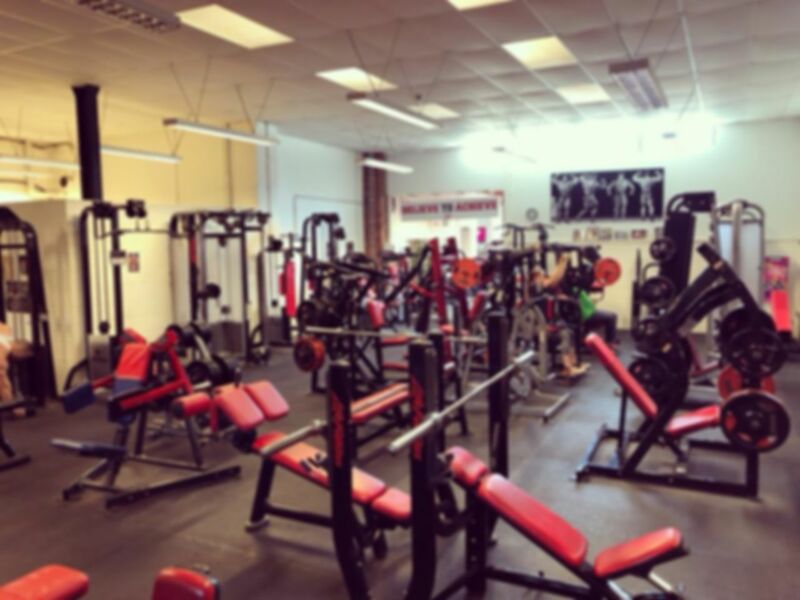 So whether you’re a first timer or a fitness pro, be sure to pay Pure Fitness Radstock a visit, and you will not be disappointed! 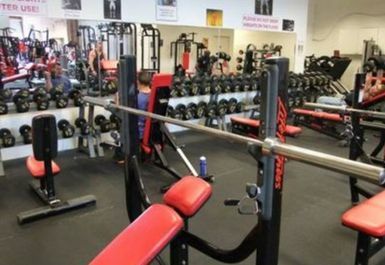 The gym is easy to find as they are located in the town centre of Radstock, close to The Museum. 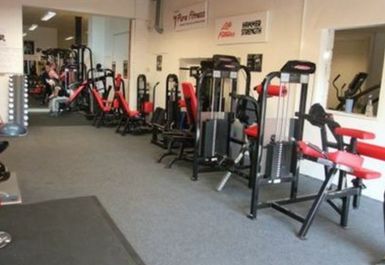 There is ample free parking available in both their car park and the public car park opposite for those driving in.